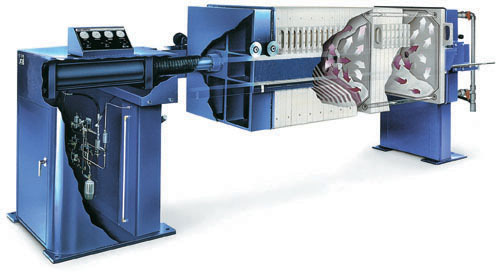 HydroCal has always been involved in wide-ranging research of its products. 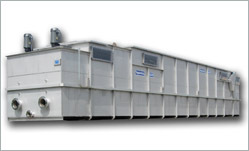 This guarantees ease of operation and straightforward maintenance of the equipment. 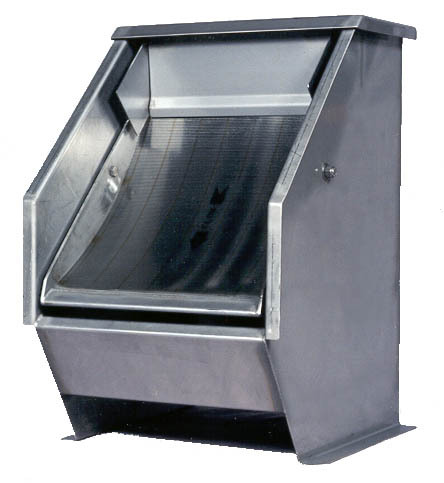 One of the major strengths of HydroCal equipment is the simplicity of the product design. 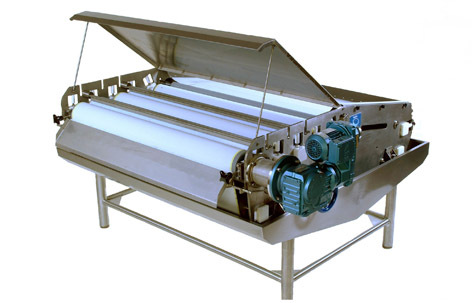 Designed to remove suspended solids, fats, oils, g.reases, BOD and COD. 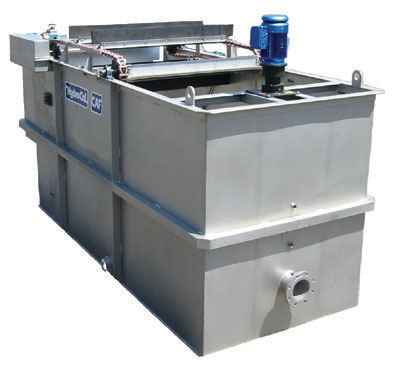 Designed to dewater sludge simply and economically. 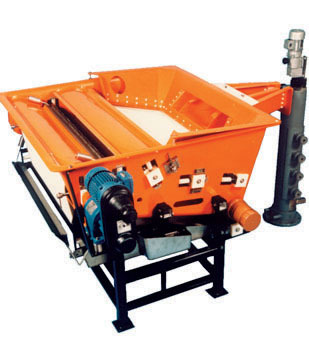 Designed for solids dewatering and coarse filtration. 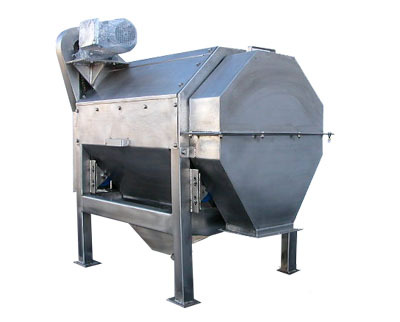 Designed to provide efficient screening of a wide variety of wastewater products. 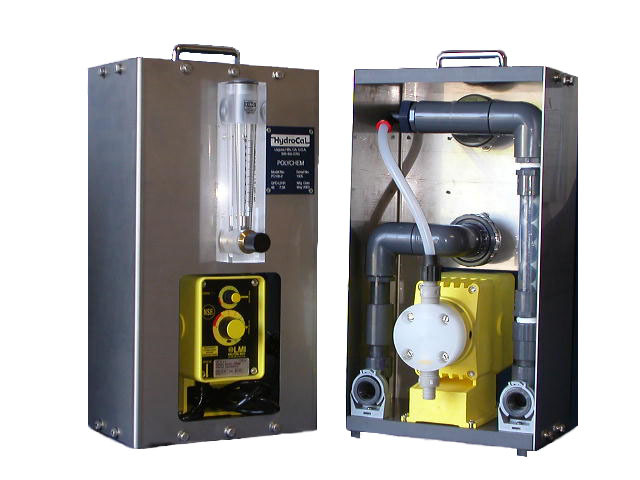 Designed to mix chemical solutions.